This guided tour of Rome is a journey from the beginning of the Roman Empire to its fall, besides a deep overview of the Eternal City during the Middle Age. You will explore the underground part of Rome on foot and by car. 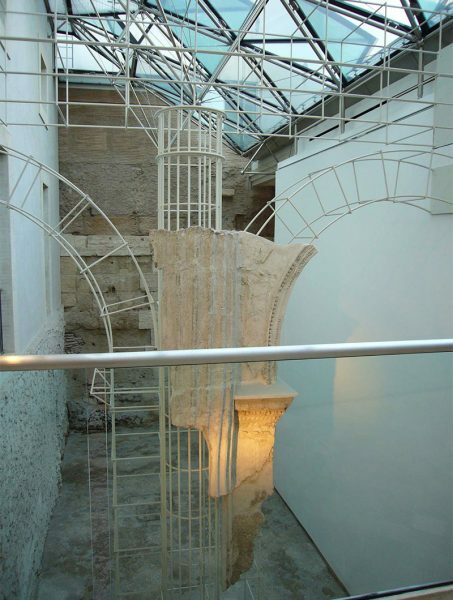 We will pick you up at your hotel by our Mercedes limovan, and we will bring you to the Crypta Balbi Museum, which today is one of the National Roman Museum bases, where it is possible to admire many archaeological ruins. 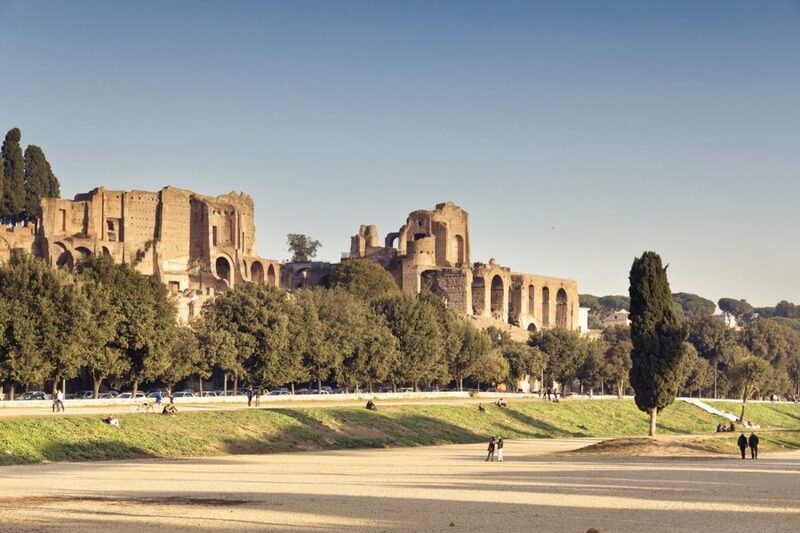 Later, you will go to see the Capitol Hill with the amazing view of the Ancient Rome, the Theatre of Marcellus, the Temple of Hercules Victor and Portunus, the Aventine Hill and Circus Maximus. In addition, we will show the ancient Roman Walls, the Pyramid of Cestius and the typical Testaccio district. At the end of this private tour of Rome, we will be glad to accompany you to your hotel. We will guide you five meters under the ground level, into the heart of the Eternal City. During this amazing tour of Rome, you will explore three levels of the underground Rome. The journey starts from the first century BC, when the proconsul Lucius Cornelius Balbus built the Roman theatre, of which today we have only ruins. Going down to the second level, we will admire the remains of an imperial residential area, equipped with a wide collection of domestic items like combs, mirrors, perfume bottles. Finally, the third step of the Rome underground tour will bring you to the Medieval Rome, testified by items from the Middle Ages like plates, bottles, earrings and much more. 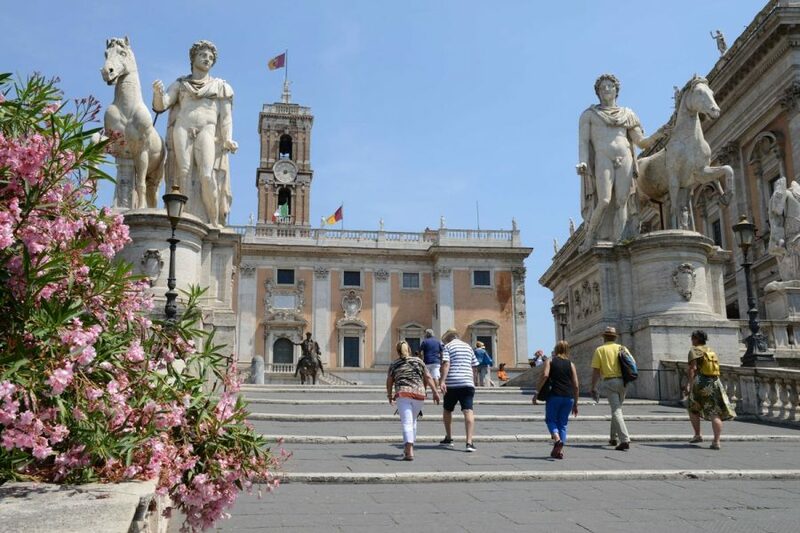 After the breathtaking visit of the underground Rome, Driver Guide Service, tour operator in Rome, will be glad to show you the Capitol Hill, on the top of the majestic ramp by Michelangelo. 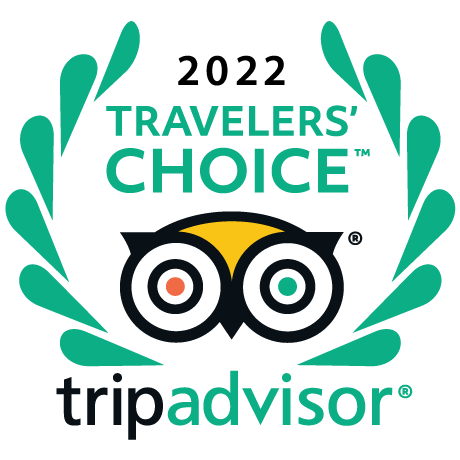 Here, you will go to see also the solemn statue of Marcus Aurelius and the picturesque view of the Roman Forum and the Ancient Rome. 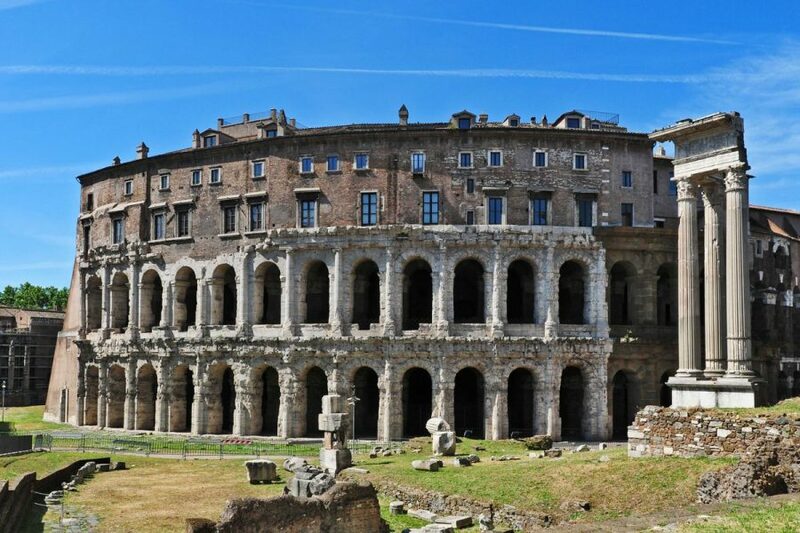 After a pleasant stroll around the Ancient Rome, visiting the Marcellus Theatre, the Jewish Ghetto and the temple of Hercules Victor and Portunus, we will reach Circus Maximus. It was the venue of the well-known chariots races, as shown also in the movie Ben Hur. Going on, we will drive to the Pyramid of Cestius, built as tomb of Gaius Cestius in the XII century BC and located near Porta San Paolo. 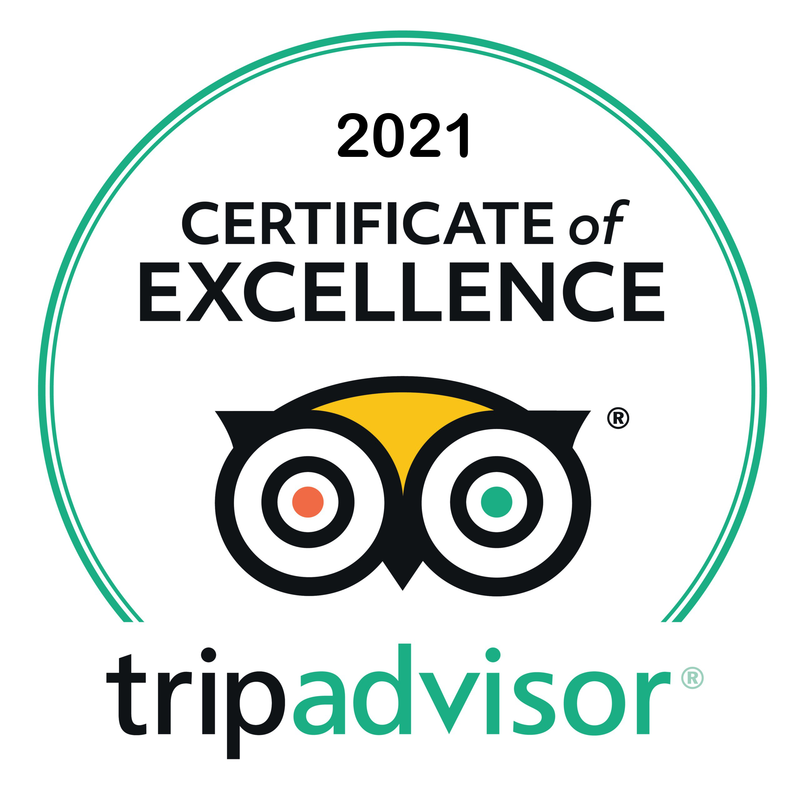 During your transfer by car, we will be able to show you also the impressive Roman Walls, which testify the great skill and genius of the Romans. For lunch, we will bring you to a rustic traditional place in Testaccio district, where you will taste authentic food in a genuine atmosphere full of history, tradition and fun, vising also its traditional market. Do not wait, book now your guided tour of Underground Rome to discover all the best of the Eternal City! Underground Rome Skip the line entrance tickets.